Willmott Dixon has just completed Little Lane. 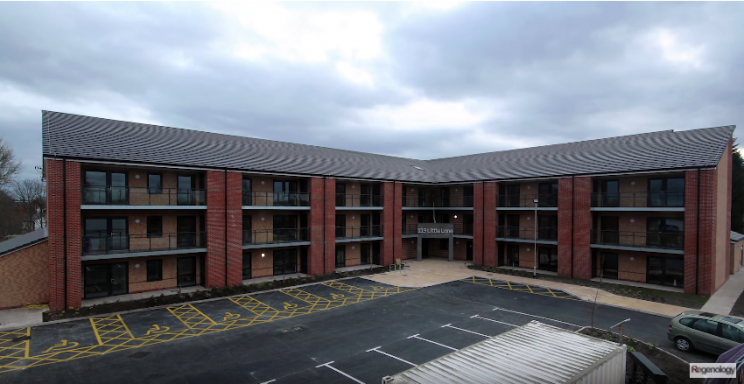 A project in Wigan to provide extra care homes for Wigan & Leigh Homes. 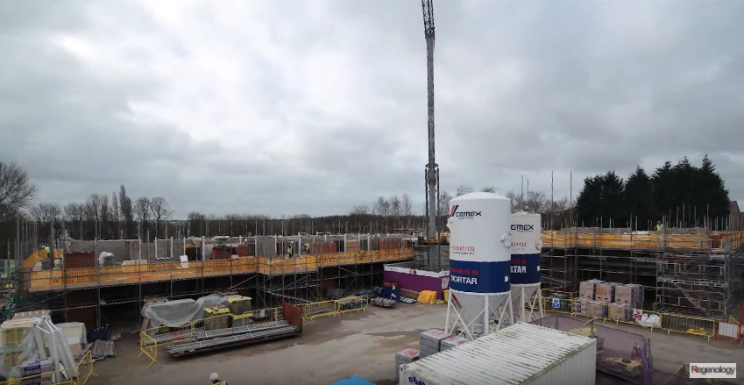 Our Time-Lapse cameras have been clicking away in Wigan for over a year, while Willmott Dixon constructed 39 one and two bedroom self-contained apartments. 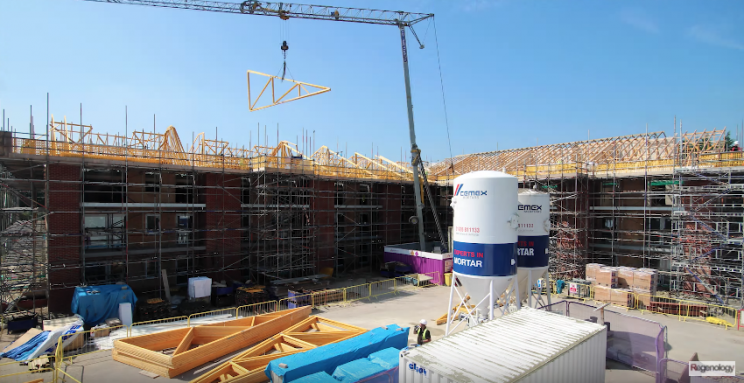 After completion in April 2018, we arrived on site to do our final filming of the project and were amazed by some of the spaces inside! The stunning open plan dining room in the centre of the building and the brilliant furnished show apartment made for a great days filming inside and out of the project. We were even able to get our drone out to get some great aerial shots of the homes and the large garden space at the back of the building. Taking off in a field over the road, we got a great angle looking back onto the site! Hundreds of thousands of photos and 2 hours of film and drone footage, and we are able to bring you our film of the project in just 3 minutes! Let us know what you think and give our YouTube page a follow.